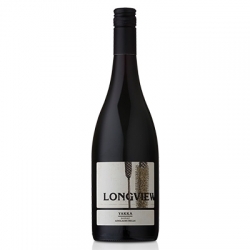 Longview is one of the first vineyards in Australia to plant Grüner Veltliner. 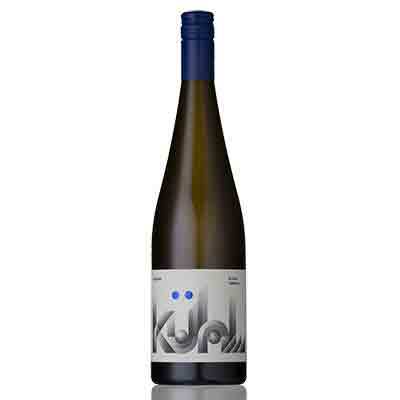 KÜHL – the German word for cool – is named to reflect the cool-climate of the Adelaide Hills and Longview’s progressive ethos. A remarkably versatile variety, Grüner can be made young and light or rich and unctuous. Our KÜHL lands somewhere in the middle. Initial aromas of grapefruit and celery progress to a palate of spicy radish and golden delicious apple, with crunchy acidity and white pepper overtones.